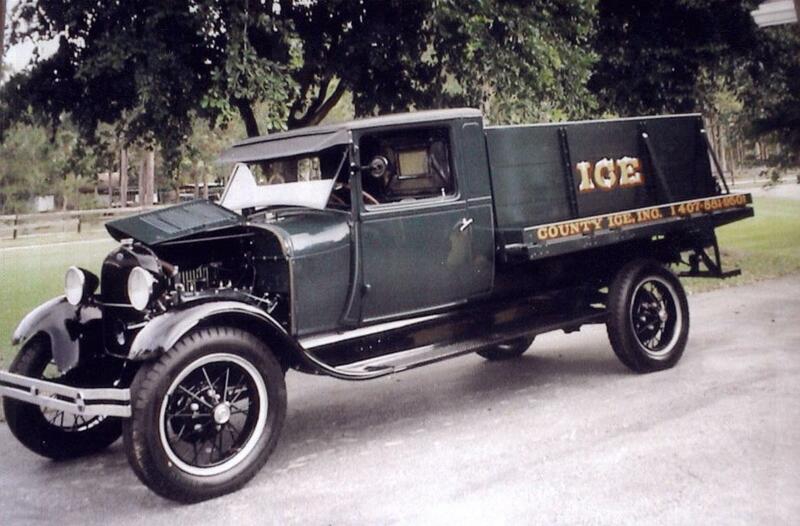 "Our Main Goal Is Customers Come First"
County Ice was established in May 1988. It is a family owned and operated company. Located in Palm Beach County. Copyright © 2016,2017 County Ice, Inc. All rights reserved.